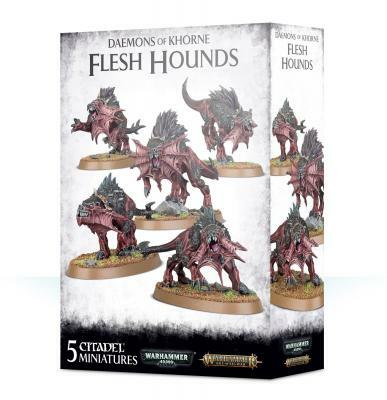 Flesh Hounds are fast, deadly and especially effective at slaying those who would dare dabble in sorcery. Usable in both Warhammer 40,000 and Warhammer Age of Sigmar, they're excellent for killing your opponent’s favourite characters or launching deadly flanking attacks. This kit contains everything you need to build five Flesh Hounds. Each is armed with blood-dark claws and wears a collar of Khorne. 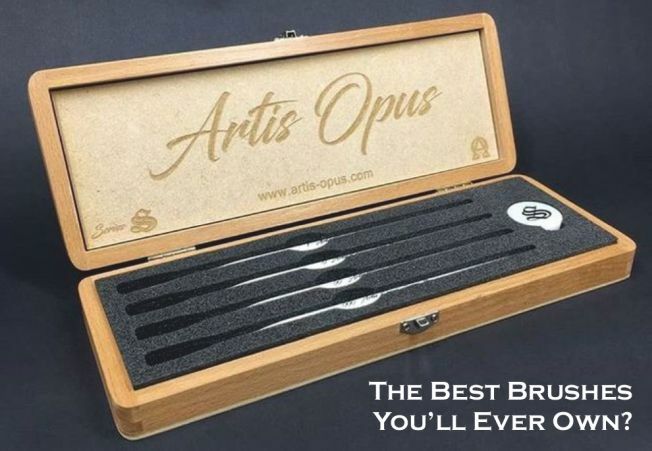 The set is provided in 20 plastic components and is supplied with 5 x 60mm oval bases.